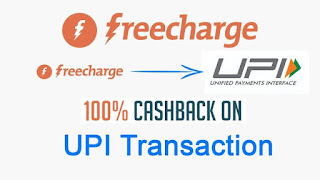 Freecharge – Send Money via Freecharge UPI and Get 100% Cashback. 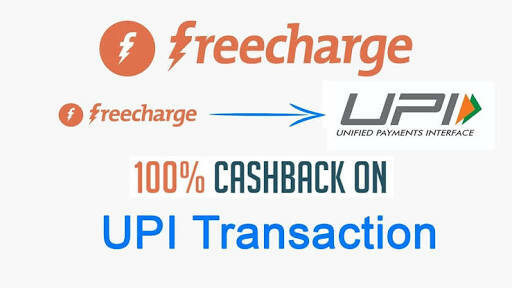 Freecharge has launched UPI Send and Recieve Money feature and Offering Flat 100% Cashback on your Send Money Transaction. Offer is valid for once per user. Offer is valid only till 30th Mar​ch 2018​. 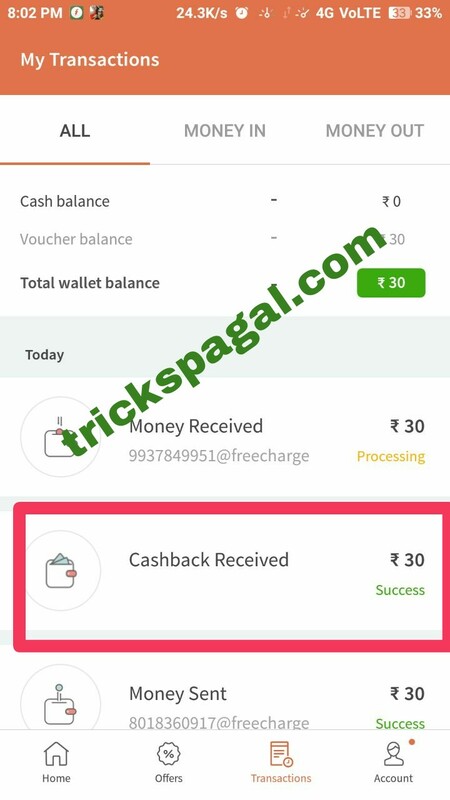 Maximum Cashback is Rs 30 per user. So Hurry up and avail this Offer now !! 5. Now Send money to any Other UPI id and Send Rs 30 or more Money. 👍👍 We reserve the right to restrict cashback for any account with suspicious behavior or invalid details/credentials.